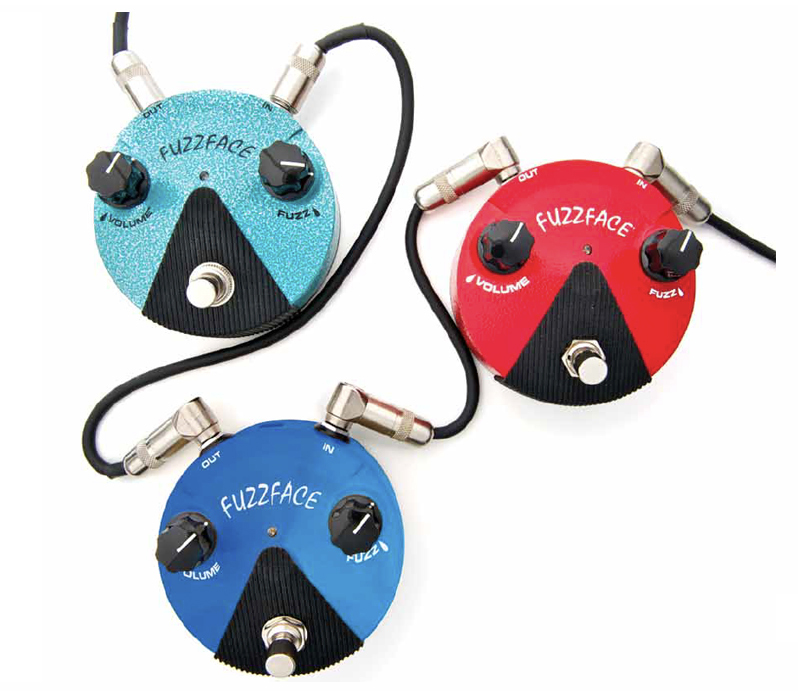 Home Awesome deal Dunlop Mini Fuzzfaces at Amazon!! So let’s talk about the deal. The Dunlop Germanium Fuzz Face Mini Red Guitar Effects Pedal (FFM2) lists for $185, and is usually available for $130 and is currently on sale for a wicked low price of $59.99 and includes free shipping! That’s $60 off the going rate. The Dunlop Silicon Fuzz Face Mini Blue Guitar Effects Pedal (FFM1) lists for $142, and is usually available for $99 and is currently on sale for a great price of $69.99 and includes free shipping. That’s $30 off the going rate. The Dunlop Jimi Hendrix Fuzz Face Mini Turquoise Guitar Effects Pedal (FFM3) lists for $171 and is usually available for $120 and is currently on sale for a great low price of $69.99 and includes free shipping! That’s $50 off the going rate. As usual, these prices will go back up after unit counts go low. I expect these to move quickly, so if you’re interested.. you should jump on it! Let me know what you think of these fuzzfaces by commenting below!